Seventh Avenue Literary Agency is one of Canada’s largest non-fiction and personal management agencies. 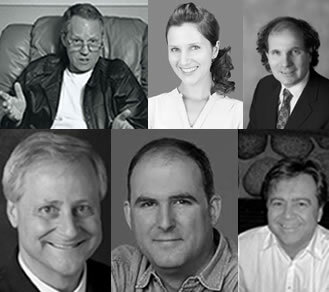 With more than 30 years in business, Seventh Avenue (originally called Contemporary Management) has a substantial client list of recognized non-fiction authors and public figures. As literary agents and publishing consultants, we help our authors develop proposals and manuscripts for submission, and on their behalf, negotiate with publishing houses in Canada, the US, and around the world. In addition, the agency has worked with film and television production companies to sell rights of literary properties from our extensive list. Our authors’ books are published by a range of publishers including large international houses, independents, and specialist presses. Several of these works have received local, national, and international awards. 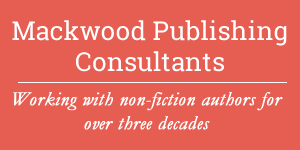 Seventh Avenue also offers publishing services through its division, Mackwood Publishing Consultants (www.mackwoodpublishingconsultants.com). This division offers project consultation, coaching, contract review, freelance editing and cover design, workshops, and lectures on the agency business and the publishing industry from an insider’s perspective. In addition, we work with self-published authors from the seed of the idea to the finished book, managing all aspects of the process. We would be happy to discuss our rates and services in more detail. Seventh Avenue has represented literary properties on behalf of well-known Canadians who are a veritable list of the “who’s who” of our nation. It has negotiated book contracts for and represented former Prime Minister Kim Campbell, Senator Pat Carney, Allan Fotheringham, Hugh Segal, Pamela Wallin, Angus Reid, and the late greats Jack Webster and Charles Lynch. 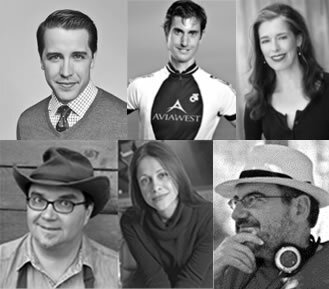 The current client list also features a wide range of journalists, academics, broadcasting and film/television stars. The agency represents clients from other countries as well. Seventh Avenue was purchased in January 2005 by the Director and Principal Agent Robert Mackwood, who continues the tradition of offering literary representation for authors in a very wide range of disciplines. The agency continues a strong relationship with previous owners, Contemporary Communications, a full-service public relations agency in Vancouver, which also owns the National Speakers Bureau, Canada’s largest speakers bureau. 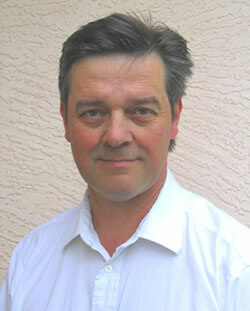 Robert Mackwood is a long time Toronto and Vancouver publishing veteran and has represented authors as a literary agent since 1997. Prior to joining the agency as Principal Agent and Director of Seventh Avenue (Contemporary Management) he spent eight years in Toronto as Vice President, Director of Marketing and Public Relations at Bantam / Doubleday organizing publicity tours for the likes of General H. Norman Schwarzkopf, Ali MacGraw, Shirley MacLaine, Fredrick Forsythe, William Gibson, Jean Auel, Buzz Aldrin, and Elizabeth George. Robert also served on the Board of Directors at Seal Books, a division of Bantam Books Canada. Robert’s publishing career began as a publicist with Raincoast Books and the Stanton & MacDougall agency in Vancouver, working with a veritable who’s who of Canadian authors, including Farley Mowat, Margaret Atwood and the late Pierre Berton. For over five years he organized the media tours for major authors in Vancouver and across Canada. Prior to launching his career in publishing he worked within the broadcast industry as a host of radio programs—interviewing many authors!—and producing radio talk shows. Diane Mackwood oversees the accounting and bookkeeping areas, as well as casting an eye over copy and proposals as an editor. She is also one terrific gardener.